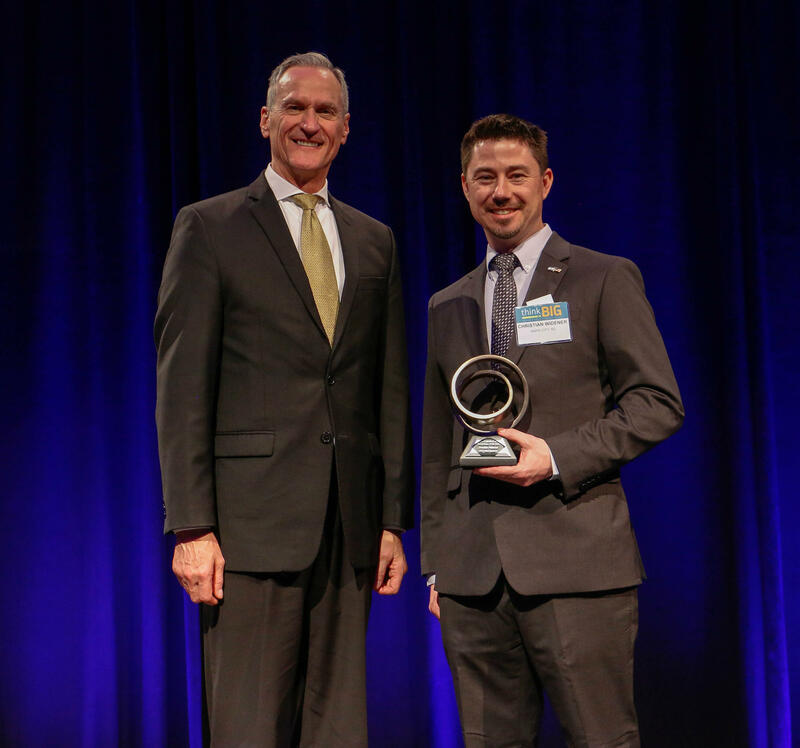 Christian Widener, Chief Technology Officer and co-founder of VRC Metal Systems was awarded Entrepreneur of the Year for 2018 by South Dakota Governor’s Office of Economic Development. VRC Metal Systems manufactures cold spray equipment and advanced manufacturing systems. Widener is also an associate professor at South Dakota School of Mines and Technology and is director of the Arbegast Materials and Processing Laboratory, a research facility for advanced metals and processing.